29 years of high flying fun! Balloonfest promises to be an outing with the entire family in mind. 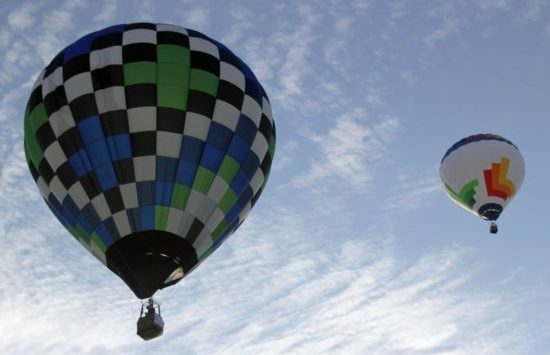 Everyone will enjoy the colorful Ashland skies as the hot air balloons fill the air for this memorable weekend. Entertainment, music, shows, and an assortment of food vending is all part of the nonstop activities.